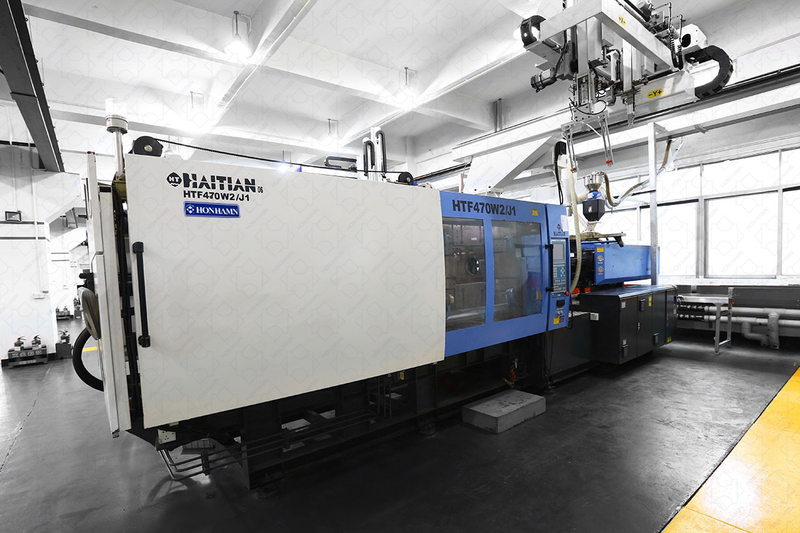 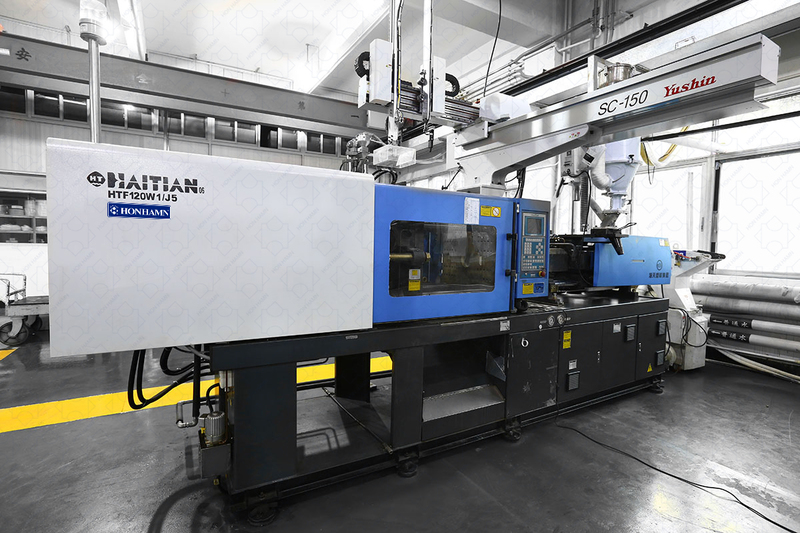 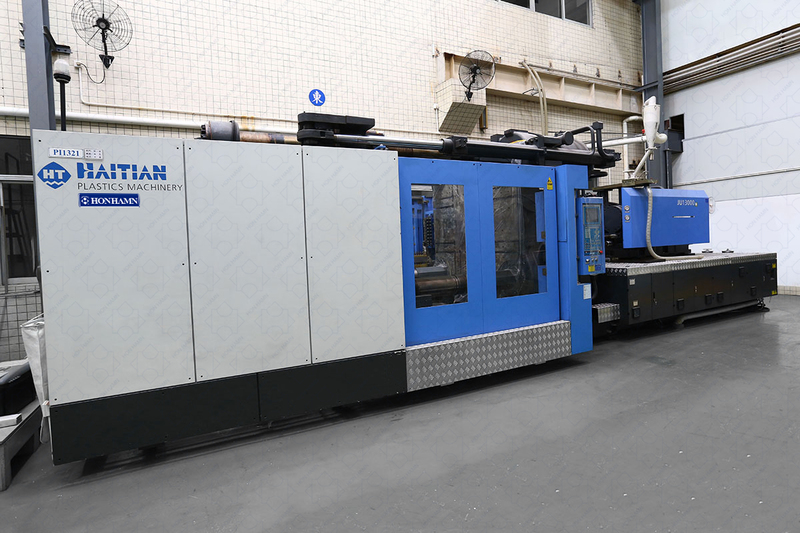 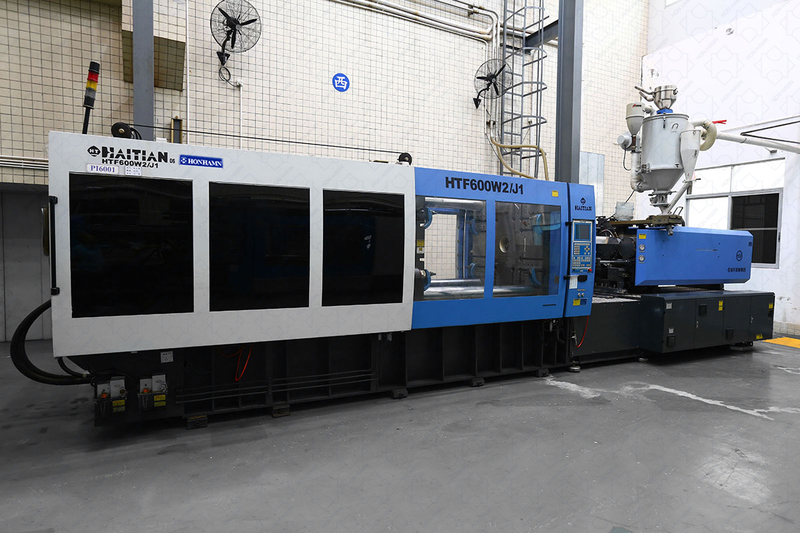 Hon Hamn can produce various sorts of plastic products and the largest injection machine is 1300 TON. 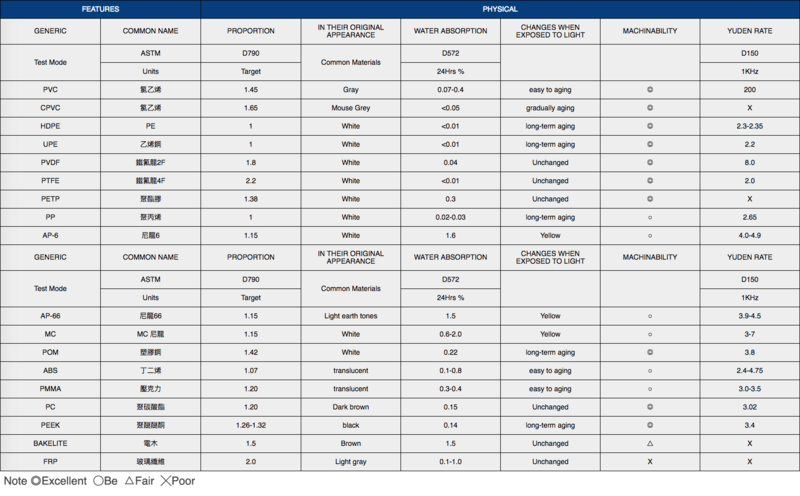 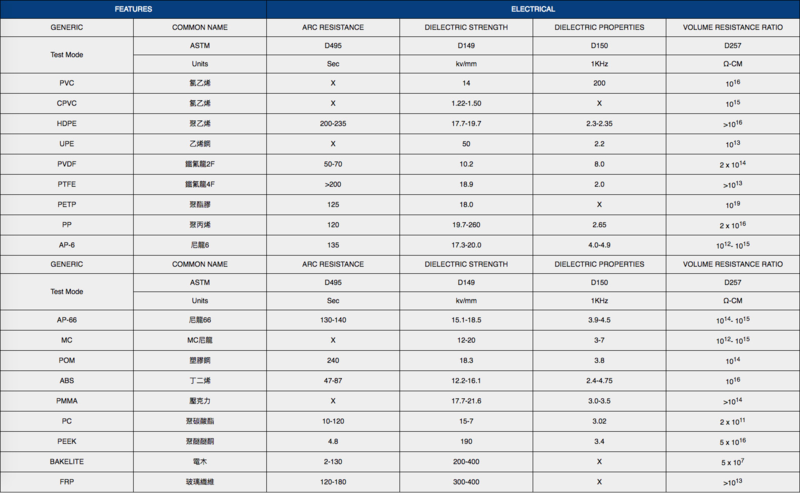 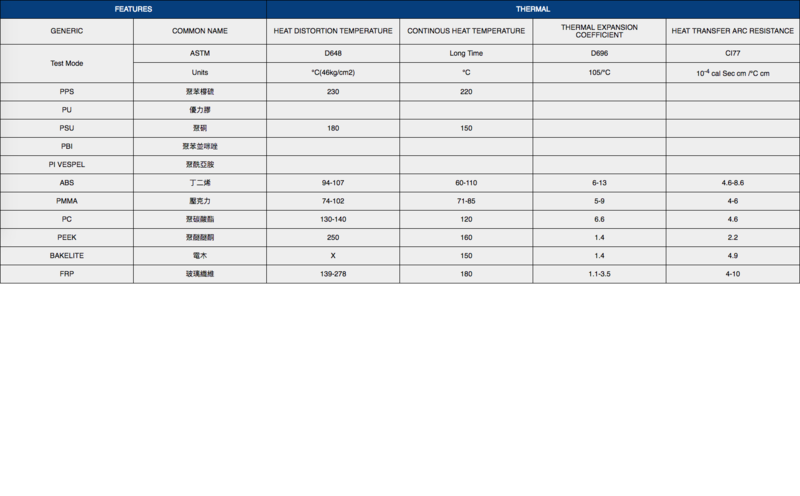 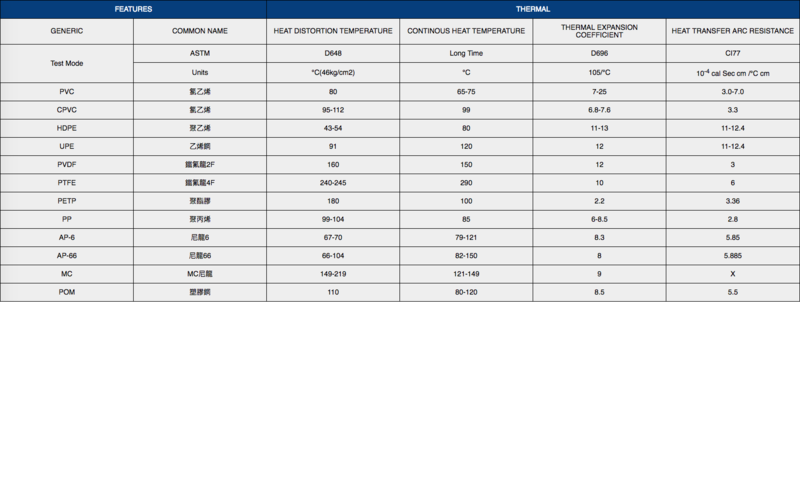 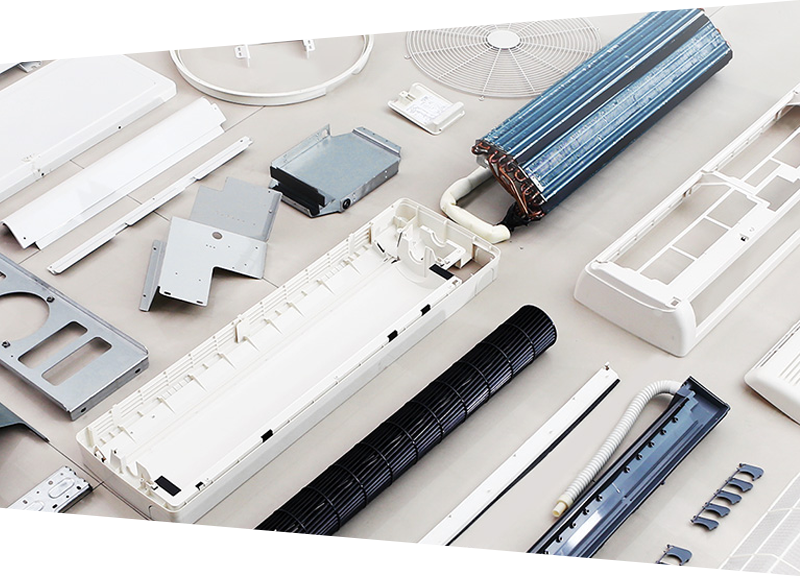 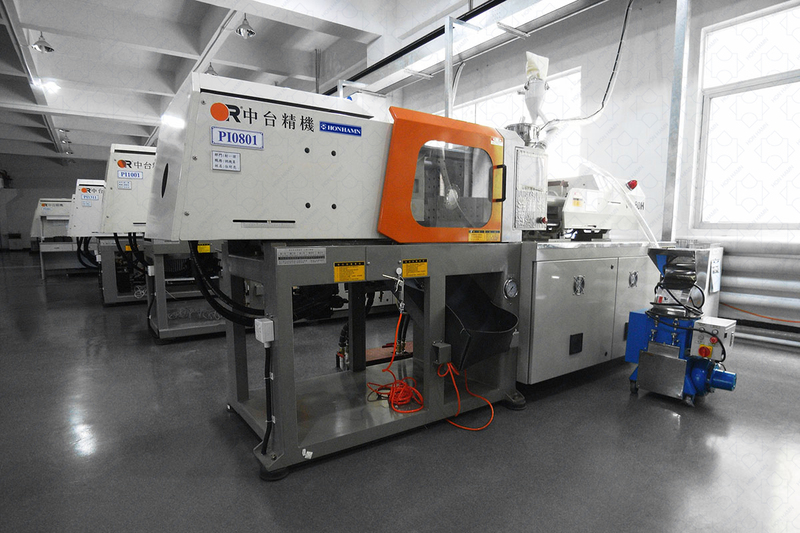 UL / ISO 9001 certified Plastic Injection Factory. 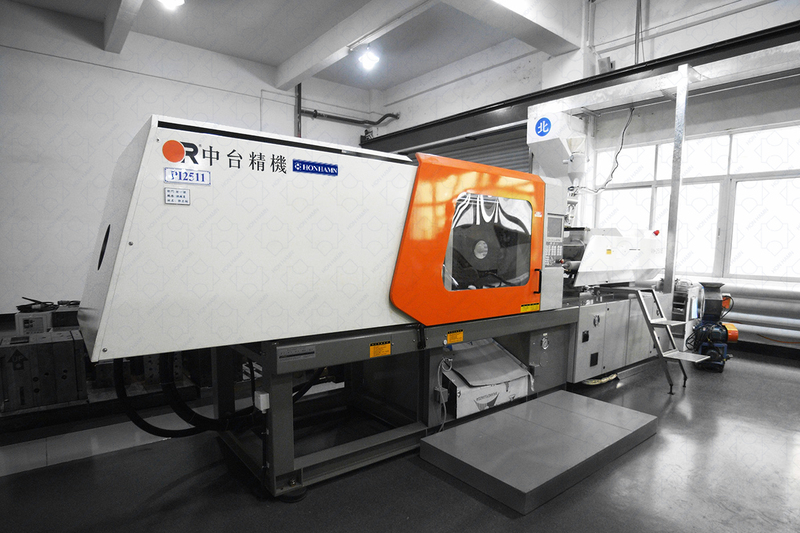 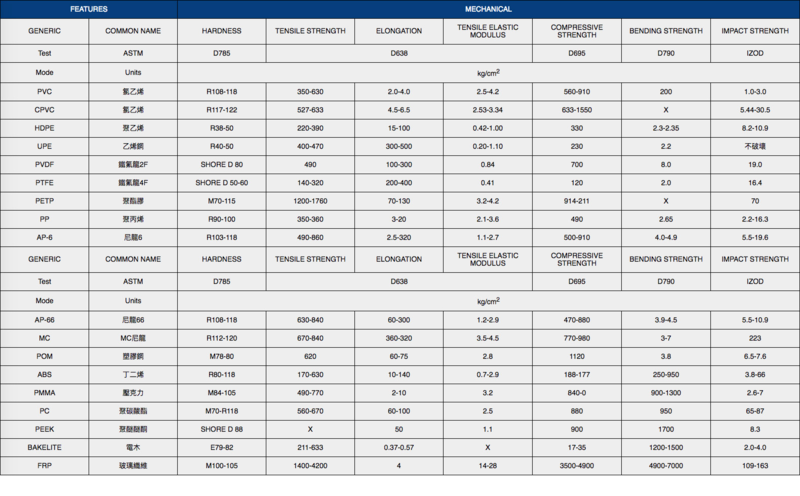 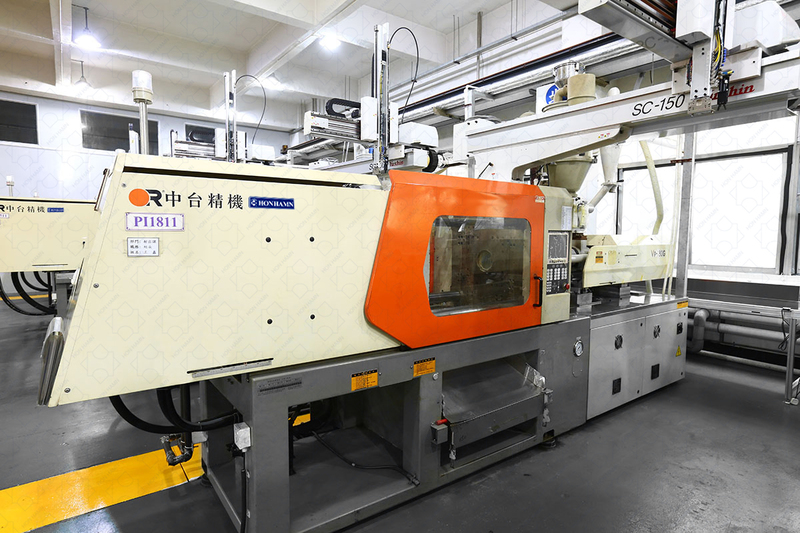 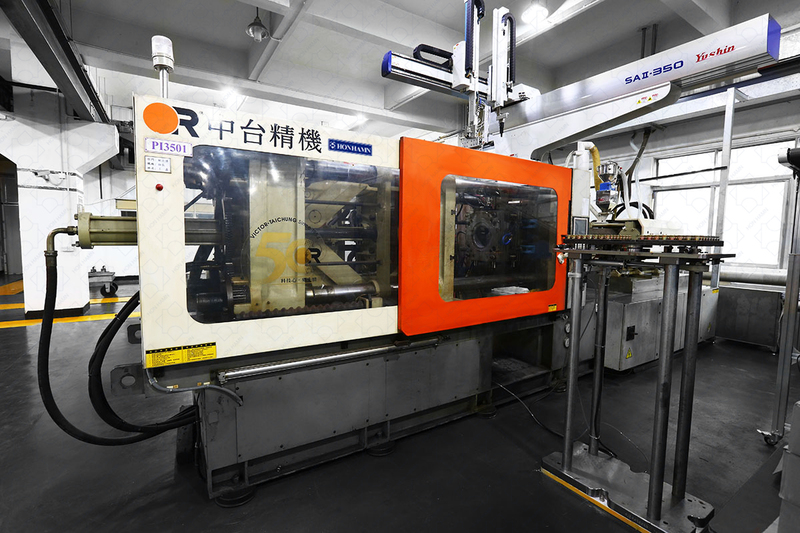 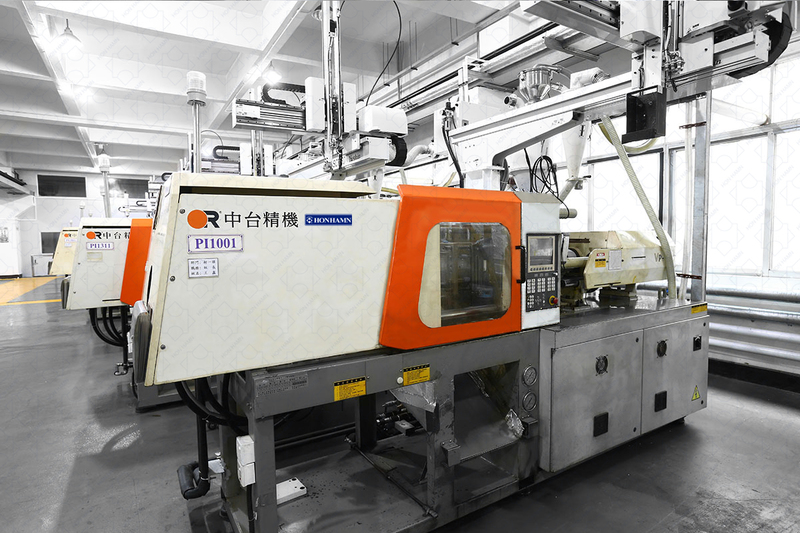 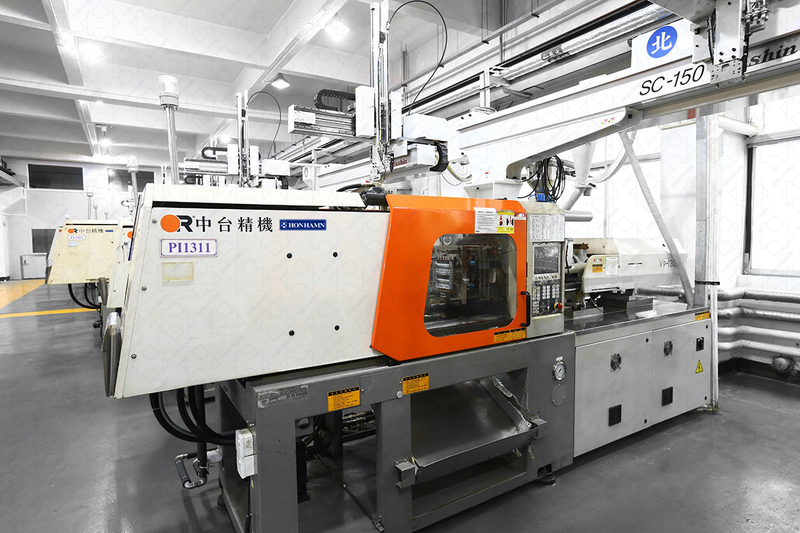 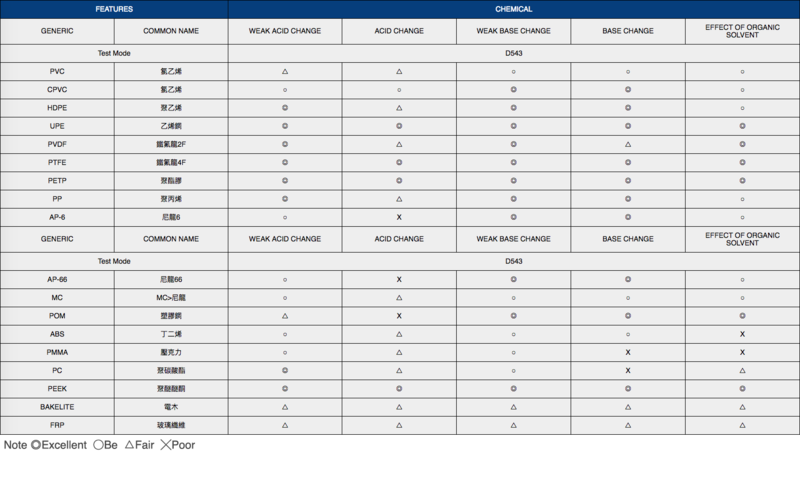 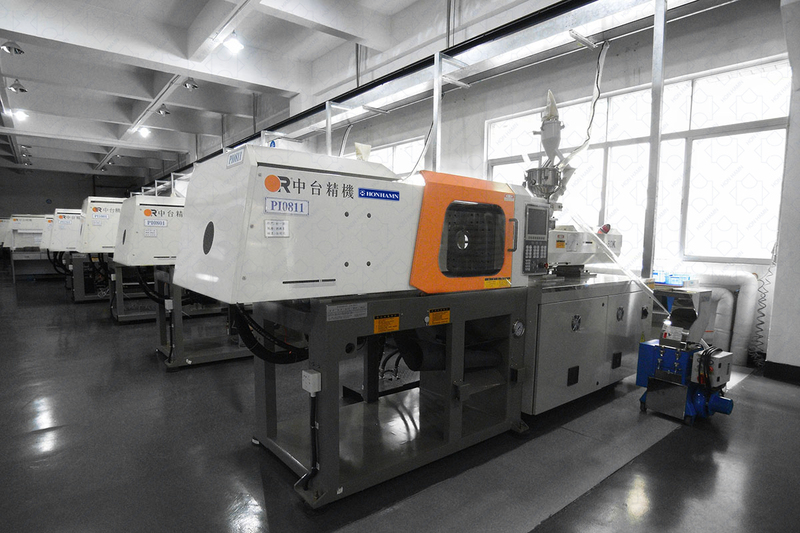 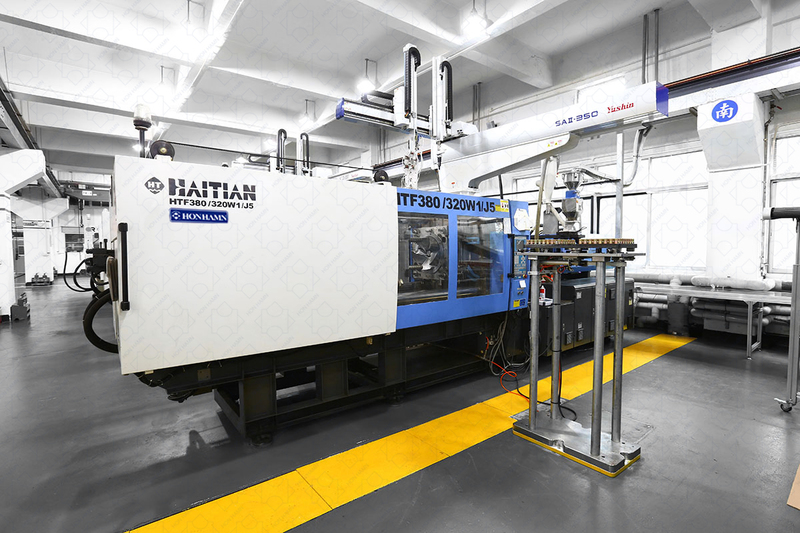 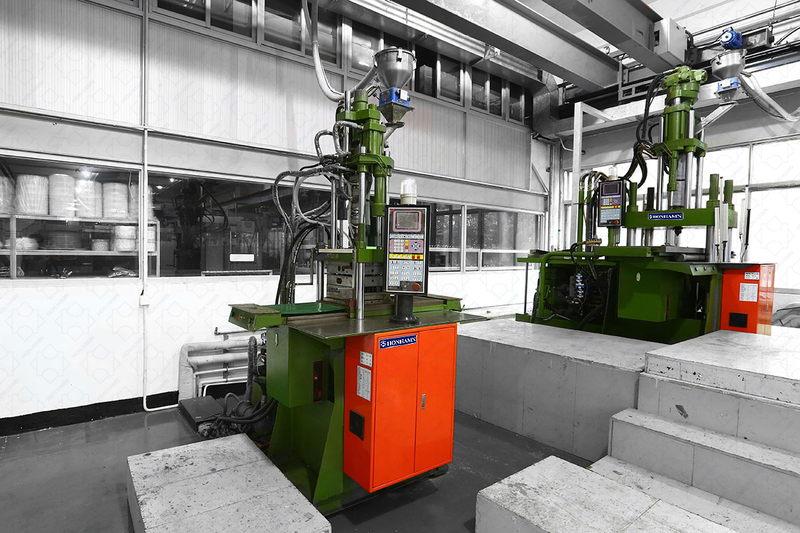 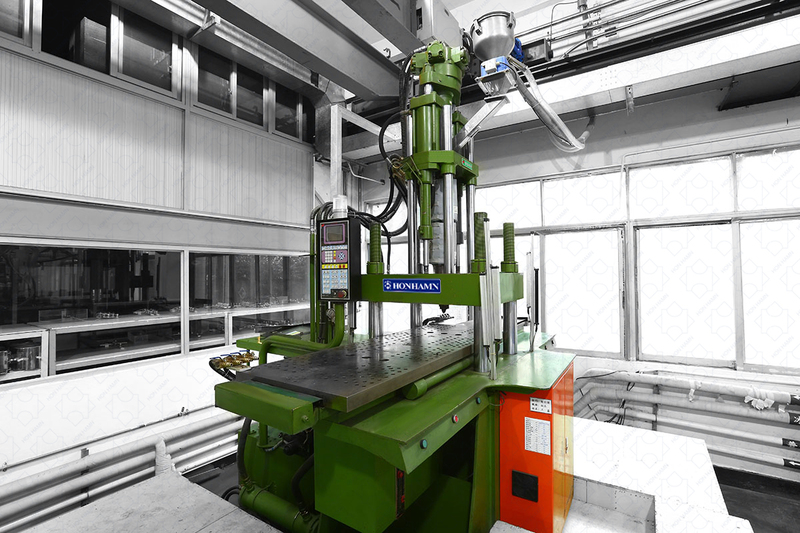 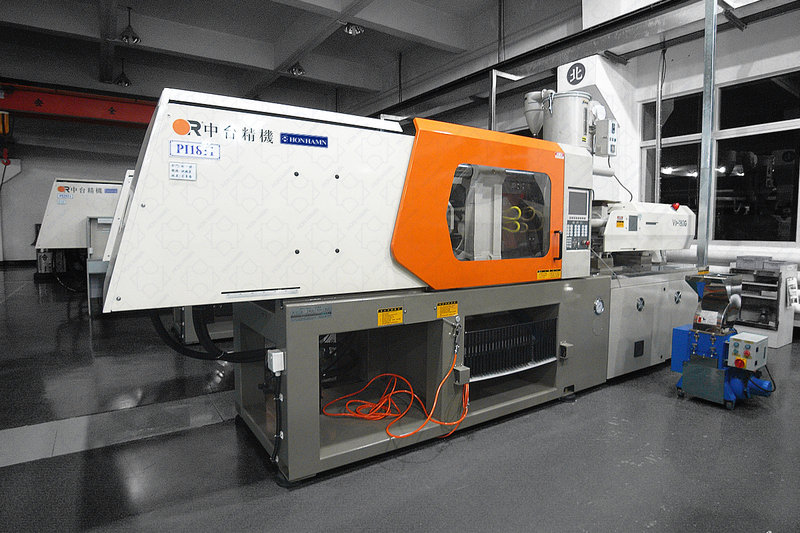 All injection machines had equipped with Robot Arms for higher safety, higher efficiency, and more stable production. 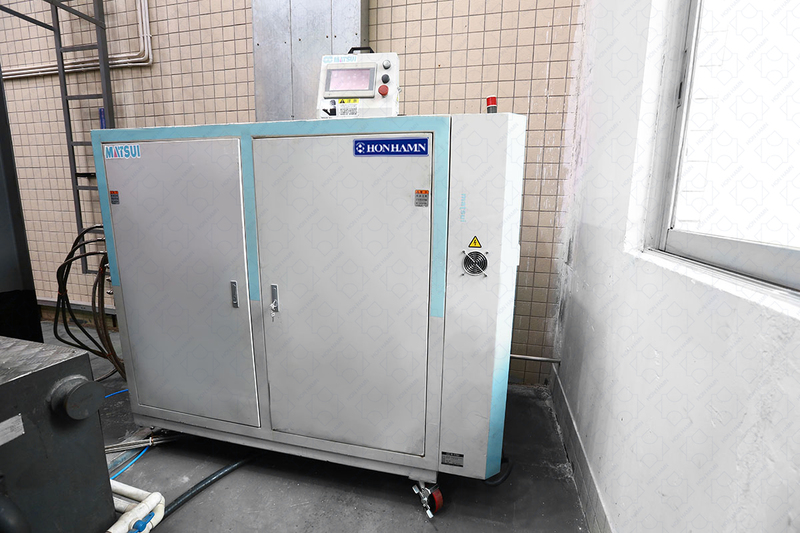 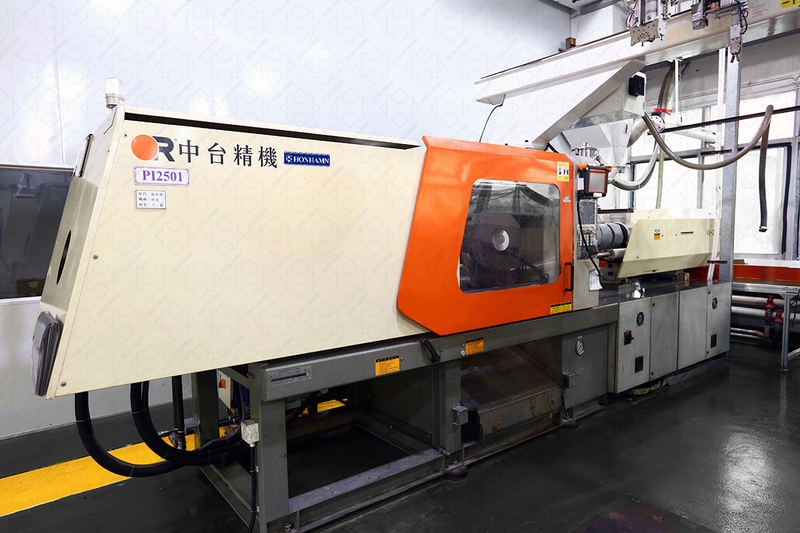 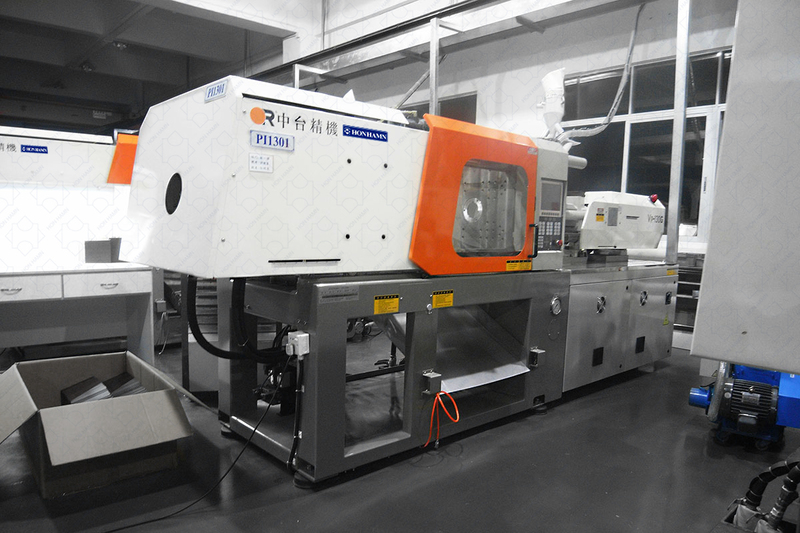 Central Conveying and Auto Feeding System to provide Clean and Automatic Controlled injection molding.